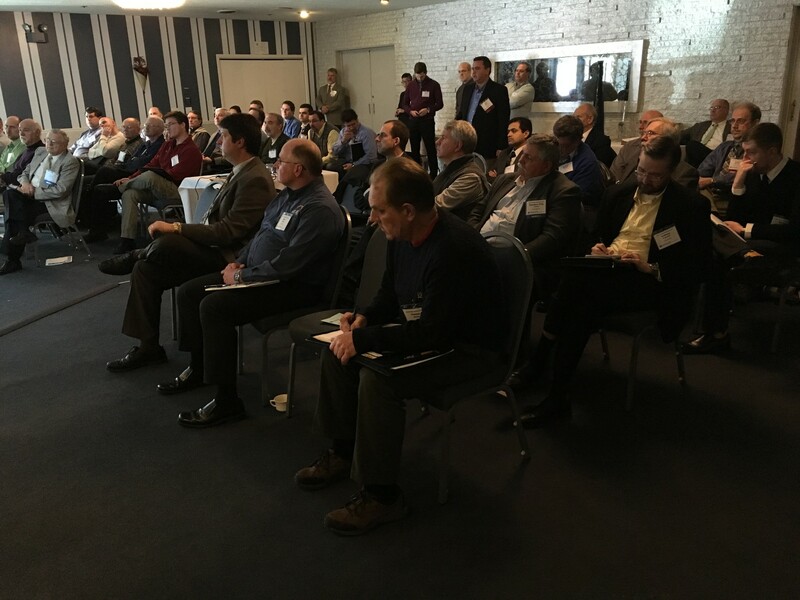 The Erie-Niagara Chapter of the NYSSPE recently broke another attendance record with its most heavily attended chapter event ever. Two hundred five (205) engineers, vendors, and speakers attended a four track 7 PDH seminar series as part of the final day of the region’s Engineers Week Celebration. The seminar series was held on February 26th at Grapevine Banquets in Depew, New York and 25 seminars were offered to attendees, including a seminar over the lunch hour, with keynote speaker Sarah Piecuch, CWB who presented on Cost Effective Engineering Techniques for Environmental Benefit. Included in the 205 attendees were thirteen new NYSSPE members who took advantage of the Chapter’s new member promotion.